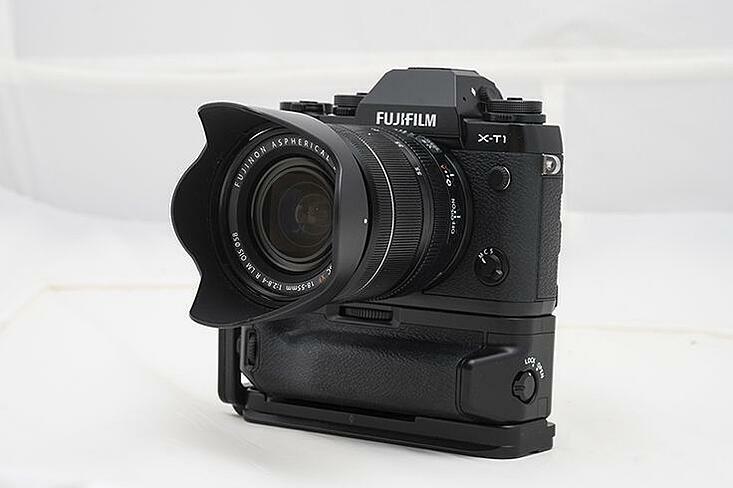 Today Fujifilm Japan announced a new free firmware upgrade for the Fujifilm X-T1 and Fujifilm X-T1 Graphite Silver Edition. 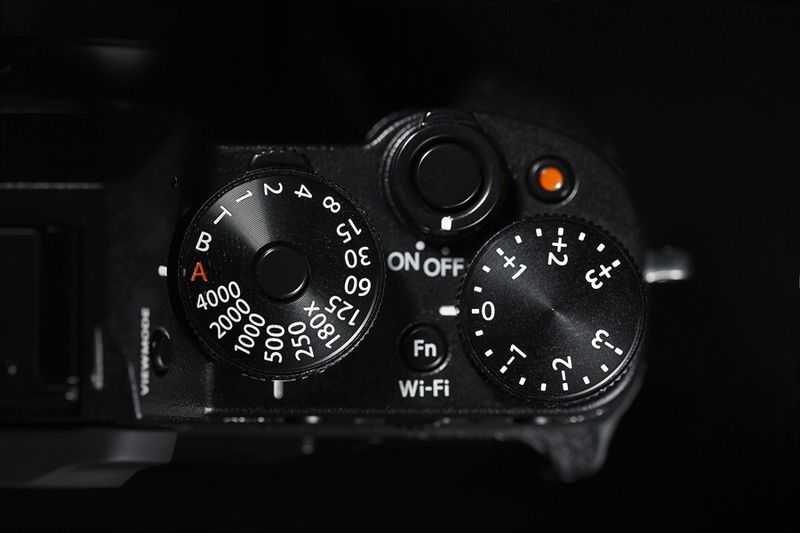 The new firmware version 4.20 will improve operability and functionality for every X-T1 owner, ensuring the cameras stay as up to date as possible. The first feature that’s been upgraded will certainly benefit many event, sports and wildlife photographers. Now, with firmware version 4.20, photographers can use a flashgun in Bracketing/Continuous shooting. For instance, when using the bundled EF-X8 flash, you can now fire the flash when photographing in ISO, Film Simulation and White Balance bracketing modes. Secondly, when using manual focus you’ll find you can shoot after locking the auto focus and auto exposure. Previously this wasn’t possible and with this instant auto focus setting now in operation it will sway many photographers to shoot manual focus again. The third of the six firmware improvements is similar to the second, in that a photographer can now use the auto focus lock button to lock focus in either the automatic or manual focus mode. Once the focus has been locked you’ll be able to adjust the focus more accurately using the lens’s focusing ring. By now you might be catching on that there’s a lot of firmware updates to do with focus. With the development of longer focal length lenses this is a major focus (excuse the pun) for Fujifilm. That’s why the fourth firmware update allows you to focus zoom in automatic or manual focus. What this means is the Focus Assist button can now be used for focus zoom. Once pressed or ‘activated’ you can fine tune your focus using the lens’s focusing ring. Moving onto the fifth improvement, photographers can now have a more pleasing visual shooting experience. Additional custom display options can now be set by you. Basically this lets you have a much better shooting experience with fewer distractions on the screen. You can now either select from Focus frame, Shooting mode, Information background, Focus mode, Shutter type, Continuous mode, Dual IS mode, Movie mode or Blur warning. Lastly, something many of you have recommended is an additional custom function button. 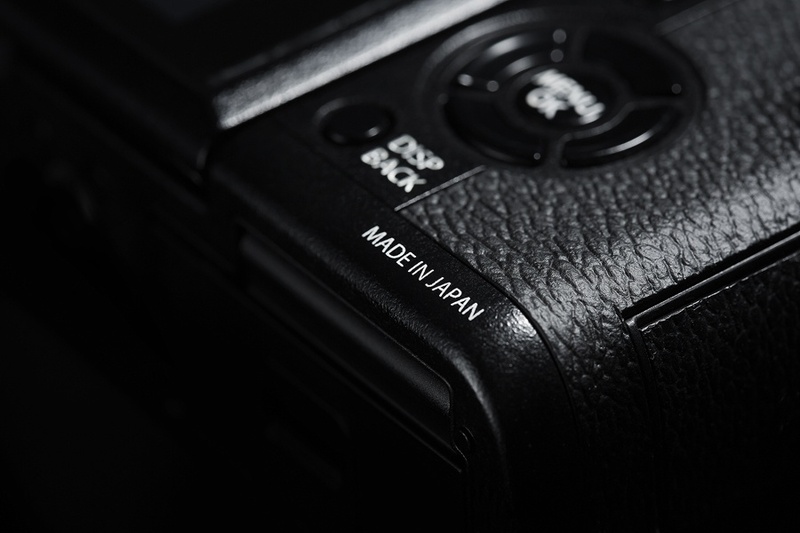 Considering the lower specification X-T10 model has seven custom function buttons (the X-T1 previously had six), it makes sense to upgrade the X-T1 to be ‘on par’ with the lesser model. 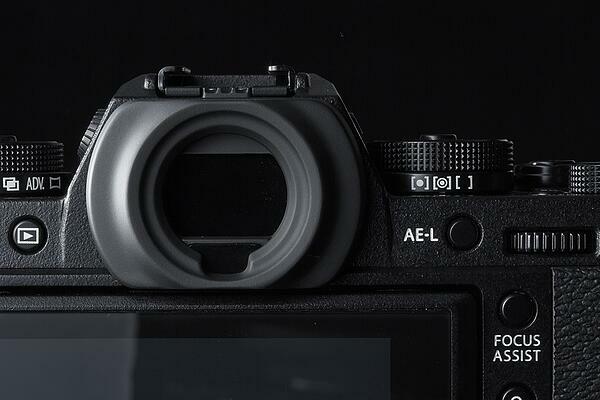 The button we’re talking about in the latest firmware upgrade can be located to the right hand side of the shutter button. You probably guessed it; the movie record button now doubles up as function button! Simply press and hold the display/back (DISP/BACK) button to select what it controls. If you would like to upgrade either your X-T1 or X-T1 Graphite Silver edition to the latest firmware download the latest firmware update here and follow these steps to install it. The AF-L button can be used to lock focus in AF+MF mode and you can adjust the focus more accurately using the lens's focusing ring. The FOCUS ASSIST button can be used for focus zoom and you can fine tune focusing using the lens's focusing ring with focus zoom activated. The movie-record button now doubles as an Fn button (Fn7). Press and hold DISP/BACK to select what it controls. We have found a malfunction in the firmware ver.4.20 launched on December 17 2015, which rarely causes freeze when shooting in AF-C mode. So we will suspend the disclosure of this firmware right away. We apologize for your inconvenience which this may cause. As a tentative solution for customers who have upgraded their cameras to firmware ver.4.20, we have prepared the new firmware version of 4.21 whose functions are same as the previous version of 4.10. Please update your cameras to ver.4.21 to avoid the malfunction.